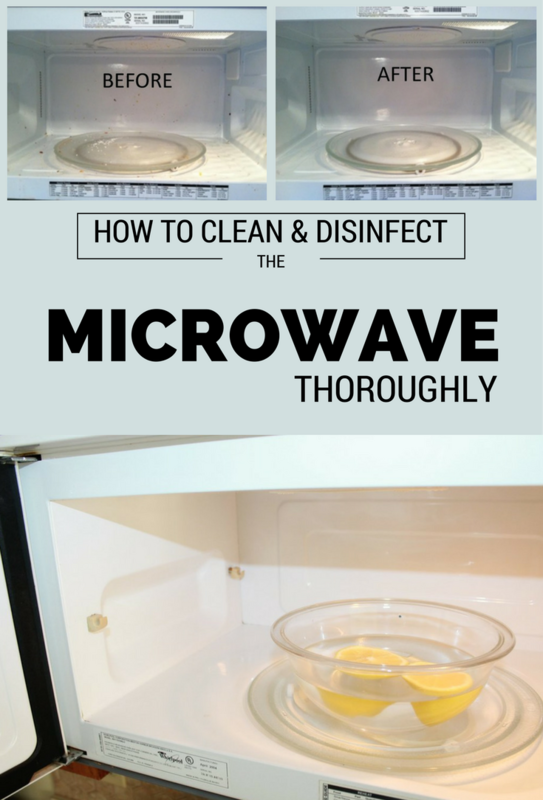 To clean the microwave can be a real challenge, especially if is full of grease and food debris. 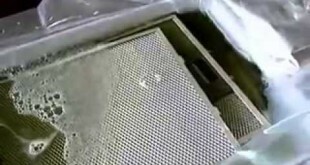 The removable components can be cleaned easily, but the interior of a microwave can be very hard to clean. And if you don’t want to use chemicals, I can understand you, because I try to avoid them as much as I can. And the following solution I found on the internet is very effective. Pour half a cup of water into the bowl, cut the lemon in half and squeeze its juice in the bowl. Put the bowl in the microwave and microwave it for 3 minutes at high temperature. Don’t open the door just let the steam there for 5 minutes. Remove the bowl and using a cloth or paper towels, wipe the interior of the microwave. You’ll see how easily all the grease and hardened food will be cleaned. Vinegar is a bit more effective than lemon in removing old grease stains and hardened food inside the microwave. All you have to do is add 2 tablespoons of vinegar in a bowl with water and a few drops of citrus essential oil. The steam will do its job! Repeat the same procedure as above.